The Whoa Podcast About Horses and Horsemanship is just that - a conversation about all things horse related. 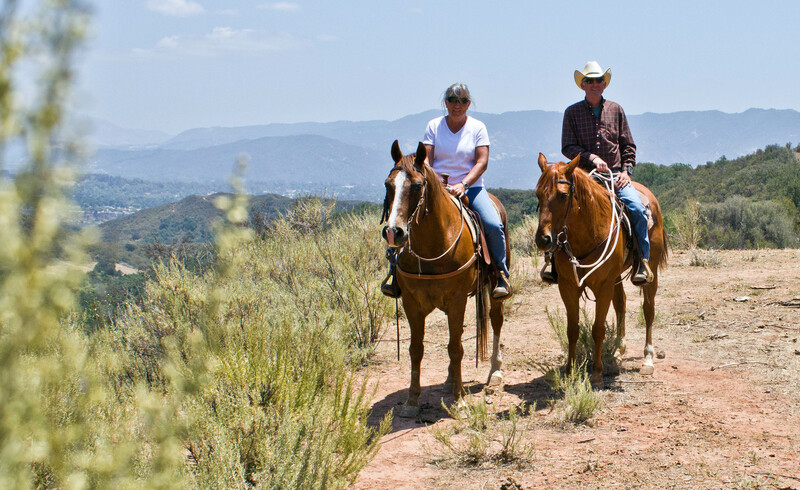 Join us, John & Ranae Harrer as we explore this wonder world of equine ownership. 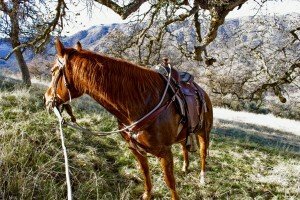 Do you have a routine or pre-ride checklist before you get on your horse? 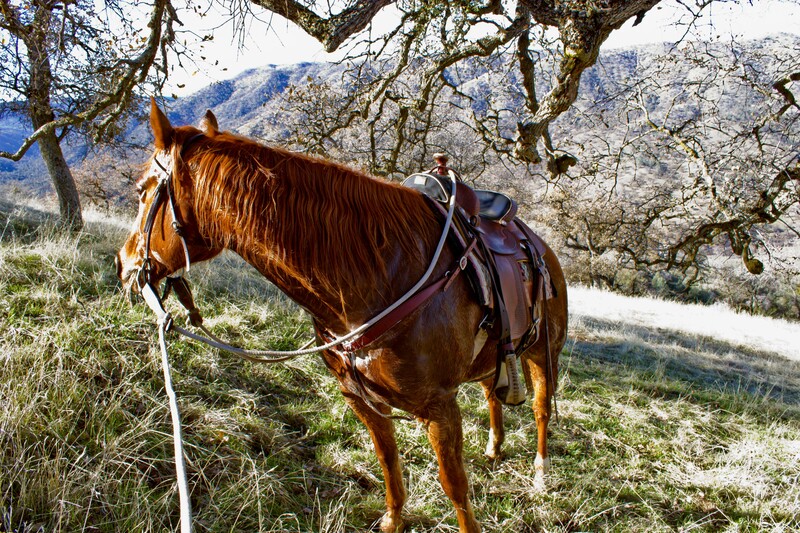 C’mon, you don’t just walk out there and toss the saddle on, cinch up and go do you? Of course, you don’t. For safety reasons it’s best to gauge the mood of your horse for the day. On today’s show we tell you about the pre-ride checklist we follow and how it works for us! 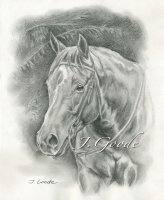 Like any creature there are going to be days when your horse feel better than others. You need to know where there head is at. It can give you a great insight to the type of ride you are going to have. It can also give you a heads up as to how much extra work you may have to do on the ride. Then, John had the opportunity to work a “gather” just north of town. It was our first experience with cows in an open area. 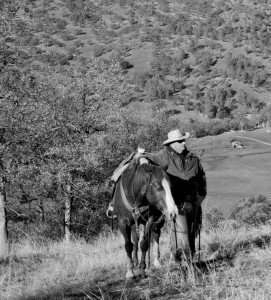 We had to work with other horses and climb some foothills to look for stray cattle. It was a bit difficult for Jessie. She was rather excited for the most part. She wanted to be the first up every grade. When I asked one of the hands how it might be best to handle that excitement, I got the “She’ll figure out how to conserve her energy”. She really never did. Maybe it’s one of those things you have to do over and over again. As always, we are very interested to hear what you have to say about this episode. You can email us at: john@whoapodcast.com And, if you have any comments or suggestions for future shows, please pass them along. By the way the phone number mentioned in this podcast is no longer viable. If you would like to make a voice comment you may leave it at 661-368-5530. Thanks for sharing these podcasts. Our numbers are really growing and we owe it all to you, our loyal horse loving listener-ship. You guys are the best! It took us awhile, but we finally got it. Now listening to the show just got easier. Help support the show. Checkout our new Whoa Podcast Android App at the Amazon Store. A gathering of the best at the Horsemen’s Re-union. What if there were a colt starting competition that wasn’t really a competition? 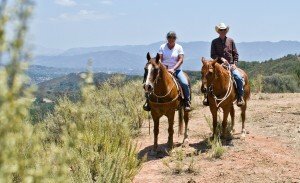 What if there were 20 of the best horsemen/women from around the world who got together to start colts just like they would if they were on their own ranch? What if YOU could watch close up and personal? This is The Horsemen’s Re-Union. On this week’s show we speak with Martin Black, one of the producers of The Horsemen’s Re-Union where these “What if’s” turn into reality. Martin tells us about this unique competition going on April 15th-20th on the Central Coast of California at the Mid-State Fairgrounds in Paso Robles. You can see some of your favorite horsemen and clinicians start two colts each over a five day period. You get to see how colt starting was meant to be. Included in the event are a concert and dinner loaded with lots of entertainment. The are a wide variety of ticket packages available. For tickets and more information check out the Horsemen’s Reunion website and you can find them on Facebook to get updates on the schedule. As always, we are very interested to hear what you have to say about this episode. You can email us at: john@whoapodcast.com And, if you have any comments or suggestions for future shows, please pass them along. We start the new year with our new name The Whoa Podcast About Horses and Horsemanship. Initially we called our show the DUH podcast. We changed our name to the Whoa Podcast for a couple of reasons, most notably because many folks thought we were affiliated with Downunder Horsemanship. We are not. We just learned most of what we know from using the Method and wanted an avenue to share that knowledge with others. Now we want to spread our wings a bit and explore other aspects of horses and horsemanship and perhaps build a brand ourselves. Now, we hope to explore other aspects of the horse world. We’ll talk about training, of course, but from a number of differing philosophies. We also hope to talk about horse-keeping and care. And, we want to add a little culture by talking about movies, music and books. We think you will like the new show. Ranae and I are just like you dealing with the challenges of horse ownership while juggling work, family, and other life commitments. Join the Whoa Podcast and “stop by” our show as we learn together. We hope you find and like us on Facebook and follow us on Twitter. Our December 18th podcast features Dr. Russell Smith of Gomers, Inc. Dr. Smith is the formulator of Karbo Combo+ and Epic Cl, exceptional nutritional supplements for livestock and pets. On this episode we discuss the the number one threat in horses today, colic. We also touch on the immune system (especially in puppies), the digestive system and what the body requires to stay healthy. Remember to find Gomers on Facebook and help support the show. Oh, and we do a couple of housekeeping chores telling you about this new website, WhoaPodcast.com, and our Sunday ride. Thanks for listenening. Enjoy! We keep our horses unshod or “barefoot” and our farrier, Sean McRoberts comes out about every eight weeks or so to trim them up. Sean has an interesting life. He spent years riding bulls professionally and almost made it to the NFR. He traveled extensively in that career until injuries and age led him to retire from bull riding and make a living working with horses feet. But Sean loves to compete and he is heavily involved in Team Roping. He knows alot about horses, cows and cowboys and he’s got a lot of stories to tell. The sound quality is not always the best, but I love the sound of the nippers, rasps, and even the birds and dogs making noise. What does your farrier talk about. Feel free to share your experiences with us email us at john@whoapodcast.com. Thanks for listening!